There are seventeen autonomous communities of Spain and Andalusia, the southern most on the Iberian Peninsula, is considerably worth taking tour of the region. 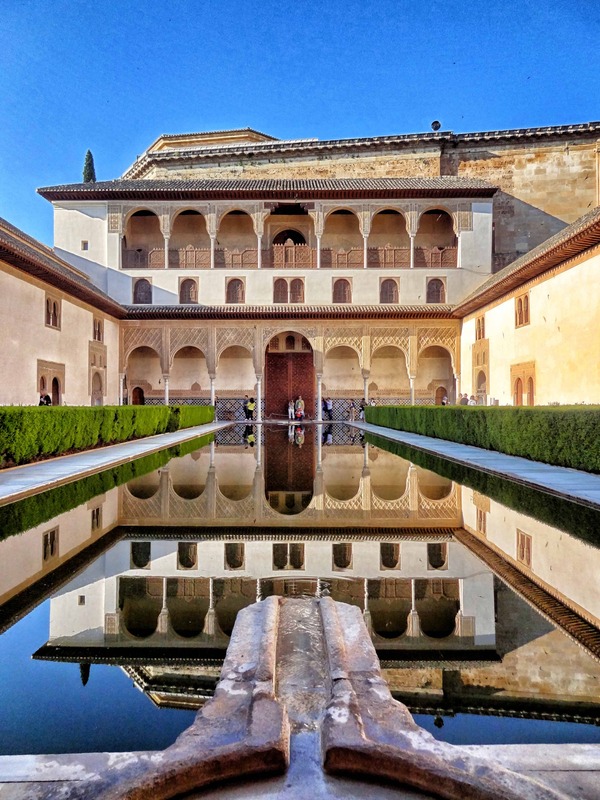 Once known as Al-Andalus during the Moorish occupation of the region, Andalusia has an Islamic past that will take you back to a time before the Reconquista. 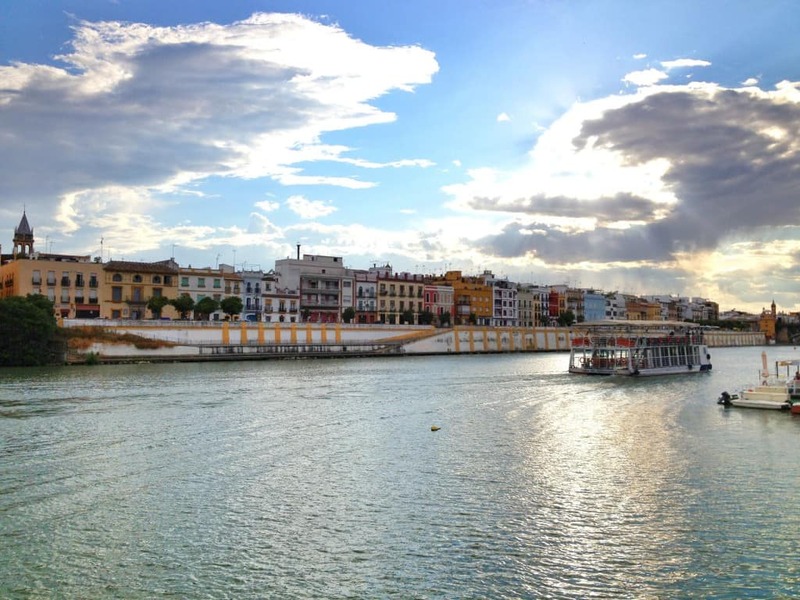 As we began our introduction to the region while traveling with our good friend Ed from RexyEdventures, we planned to undertake the typical Andalusian triangle route consisting of Córdoba, Seville, and Granda. These destinations are most notably known for the tomb of Christopher Columbus, the mosque/cathedral of the Mezquita, and the Alhambra, a palace and fortress. The ideal order in which one visits these sights will vary depending on the year, what events are taking place, and which city you want to be in on a particular day of the week. 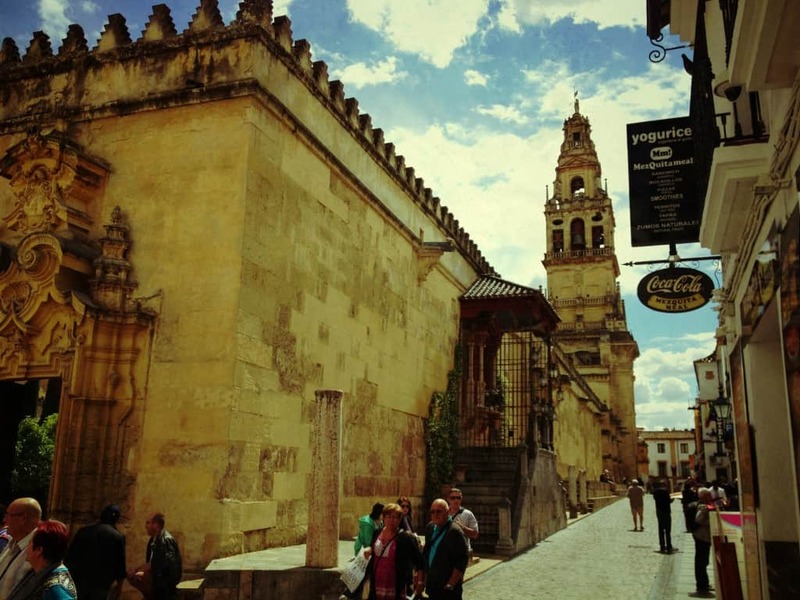 For us, beginning in Córdoba (one of our former top 5 Spanish destinations), stopping in Seville, and ending in Granada proved to be ideal as we appreciated each destination a little more than the one before it. How you get around is another important aspect of the trip. Traveling by train, bus or car are all options. To truly make your time your own, renting a cheap car would be an ideal way to get around as you make the loop. Another affordable option is by bus which only cost us 80€ from Madrid and back, though splitting the price of a car with a group can also be budget friendly. Our one mistake in planning a trip to Córdoba was not that it was our starting point because we found it made a great first stop. It was that we arrived on a Monday and only upon our arrival did we read in our guidebook that most of the sights close on that day. However, it wasn’t just the sights, but many restaurants and shops weren’t open either which added a challenge come dinner time. At least the main sight, the Mezquita, was still open. Dating back to 785 AD, what makes the Mezquita distinct is that it is a mosque with a cathedral in the center. To enter the cathedral portion is 8€, an amount we deciding was worth opting out and feeling satisfied with a stroll around the inner courtyard. 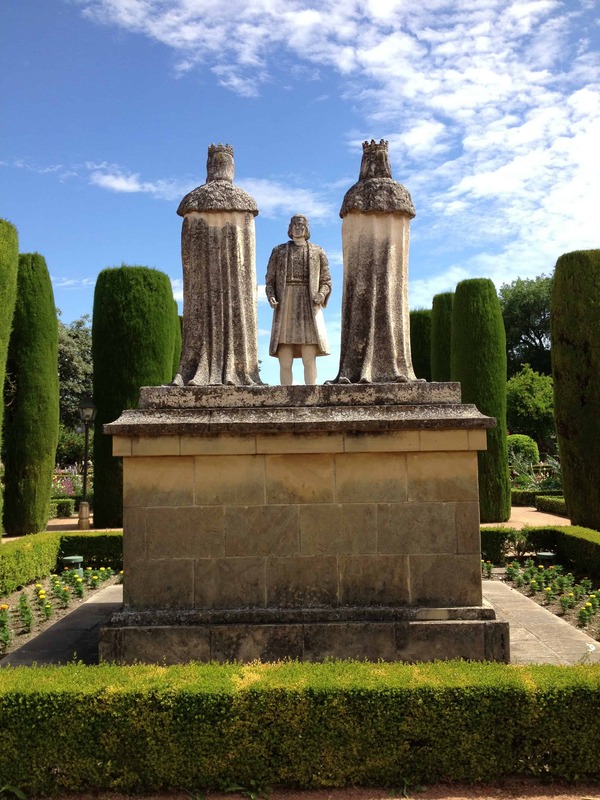 For a more reasonable 4€ we thought a visit to the 14th century Alcázar de los Reyes Cristianos was worth the visit. It’s significant for being the setting of the first meeting between Fernando and Isabel with Christopher Columbus before his voyage to the Americas and offers a decent view of the city from the top. Not quite a two hour bus ride southwest of Córdoba brought us to Seville, Andalusia’s capital and Spain’s fourth largest city. We hesitated once again to pay the 8€ entrance fee for the Seville Cathedral, but because we were adamant about seeing the burial sight of Christopher Columbus we went for it and it was worth it. First we must admit that we had one of our many TwoBadTourists moments here. As we read a sign for a tomb within the Cathedral, we thought it said Christopher Columbus and thus we began taking numerous photos while feeling disappointed by it’s bland presence. Only later when we stumbled upon the actual grandeur tomb did we realize our mistake and retook our photos. The tomb commands an audience as it is being lifted by individuals representing the four kingdoms of Spain during his time. Whether or not they are truly his remains inside is debated still. Also within the cathedral is the Giralda, a bell tower offering great view of the city after an easy climb up the ramps to the top. During our free walking tour of the city that we booked through our hostel, we also visited Plaza de España located in Parque de María Luisa. The central building in the plaza is a gorgeous construction designed by Aníbal González and mainly for government use today. It was also used for scenes of the planet Naboo in Star Wars Episode I and Episode II. It was easily one of our favorite sights around Seville. Interested in learning Spanish in Seville? If so, you might consider an immersion program with Sign Up Institute in Seville. In 2015, they launched an LGBT-oriented 2 and 4 week immersion program. Plus, if you decided to register with them, you can save 65€ or more by signing up with our special code. Just email Sign Up Institute and mention “Two Bad Tourists” when registering for you discount! The epitome of our triangular tour route of Andalusia wrapped up in the stunning city of Granada, about a three hour bus ride east from Seville. This is where we finally saw the proverbial fortress and palace of Alhambra. Our first mistake here was not booking a ticket to the UNESCO World Heritage Sight early. However, we were fortunate enough to not be going at the very height of the tourist season and were able to get tickets for an early morning time slot. While the rest of the Alhambra can be viewed during all opening hours, the Palacio Nazaríes is assigned a specific time slot. For us, it was the first one of the day which proved to be ideal since that also meant less people. Still, the masses came quickly and finding yourself alone in any section of the Alhambra was rare. We were told to expect to spend four hours wondering this sight and at that we laughed because we were sure to give it two hours max. Yet three and half hours later, after wandering through each breath-taking room and marveling at the detailed motifs, meandering around the fountains of the court yards and strolling through the blooming gardens we realized we needed to quicken our pace even though the very style and intimate features of everything we were admiring begged us to take our time. We were simply lost in the beauty of this particular sight which most adequately represents the allure and grace that define Granada. 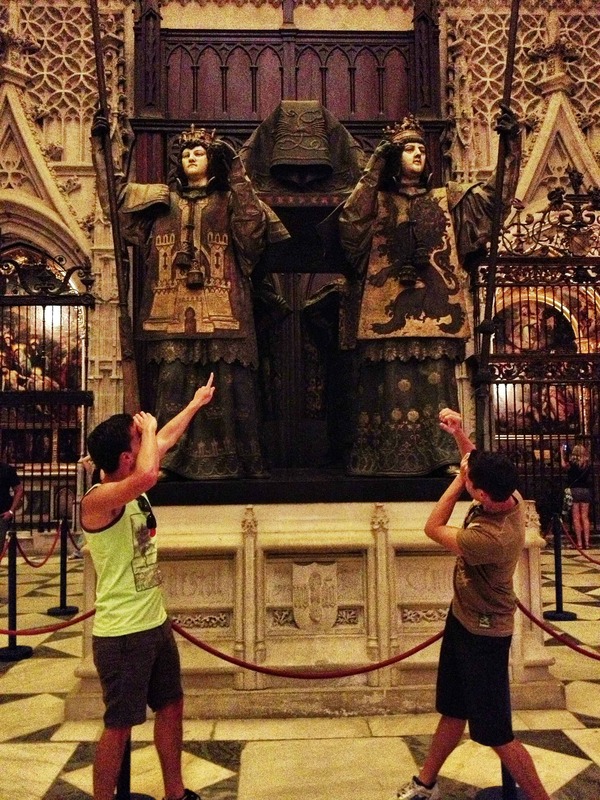 Hahaha I did the exact same thing in the Catedral de Sevilla! I love your pictures of it. Seeing the actual tomb was such a big “duh” moment. Great post! Did you guys go to the Alcazar in Sevilla too? Lol! Glad we’re not the only ones to have done that Jessica! The tomb is so apparent I still can’t believe we did that. We skipped the Alcazar in Sevilla bc we preferred to see the Cathedral. But I’m sure we’ll be back in Seville sometime soon and will catch it the next time around. 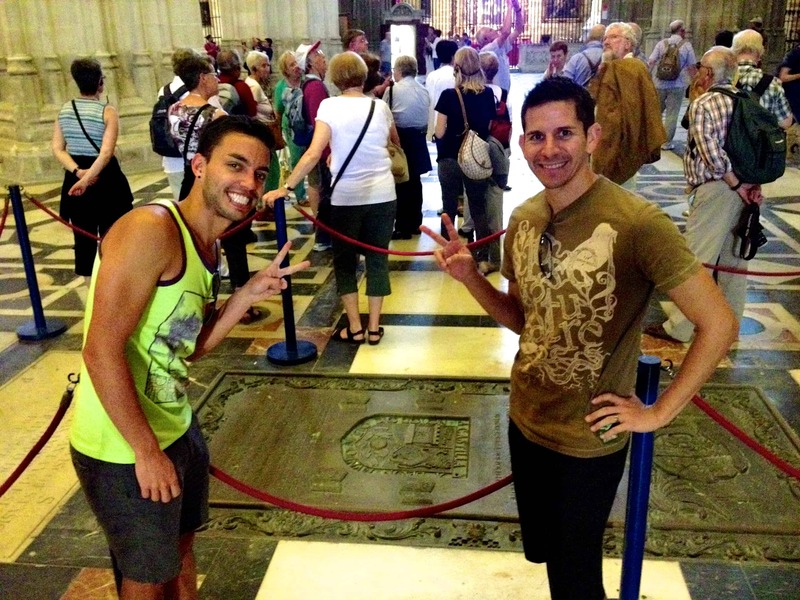 TwoBadTourists | Flamenco in Andalusia: Paid or Free Shows? NEVER Airbnb again for winter and Malaga. It was disaster.. https://www.airbnb.com.tr/rooms/14056207 this address was teribble and no heating with full of humidity rooms. I was alone with my kids of heir mid term holidays last night in this city. No more person from Airbnb ??? Where was Airbnb ??? I solved the problem by myself for finding another room . And try to money back from this liar owner and Airbnb… Do not try Airbnb because it is risk for your holida.. Never do it.